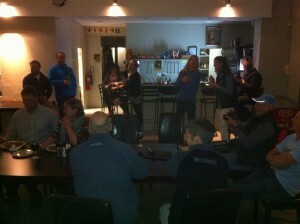 During the paddling season which stretches from March until October there is a weekly Time Trial and social afterwards and where competitive and recreational paddlers meet and have a meal and a beer together. 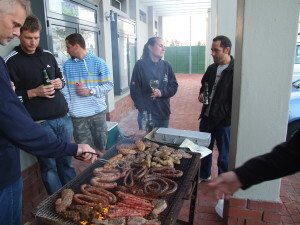 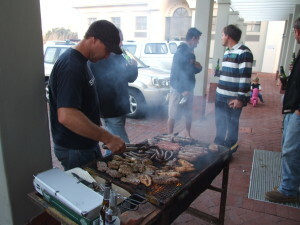 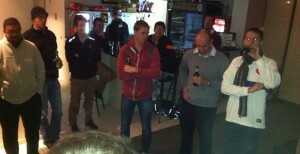 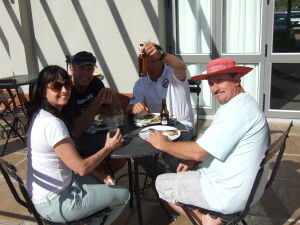 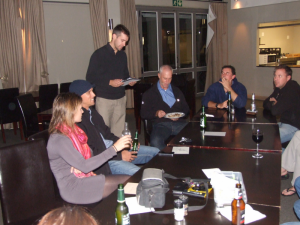 One of the Tuesdays in the month we have a braai weather permitting with the Club partly sponsoring the meal. 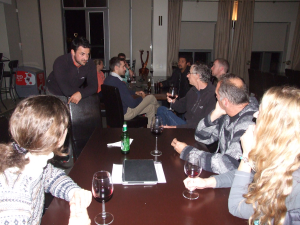 We have a cash bar available and Diva Cuisine are our caterers who continue to surprise us with their delicious and reasonably priced meals.